Let's play and live streaming gameplay has become a huge part of gaming. According to Quantcast, Twitch.tv reachers 23 million people monthly. It's become a big deal. However, there is a big question to ask: What are the legalities of Let's Plays and stream content? How do we justifiy people making money on what could be called a dirivative work? 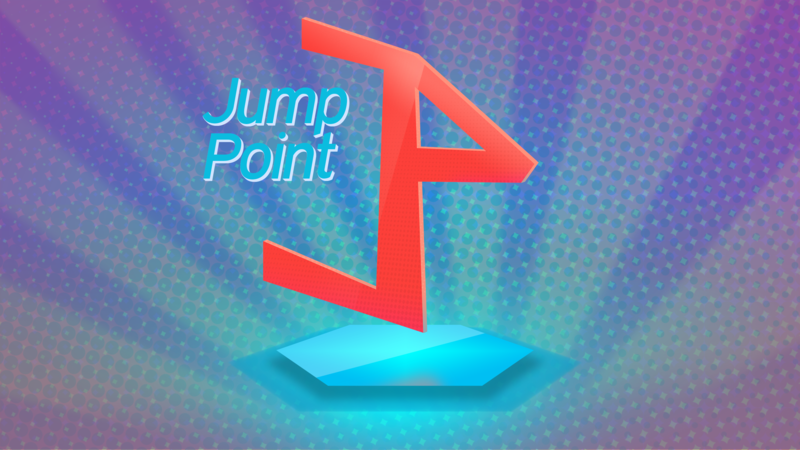 Come join Roberto Villegas, Bryce Castillo, and video game streamer Brian Curley as we discuss these questions and more on this episode of Jump Point.